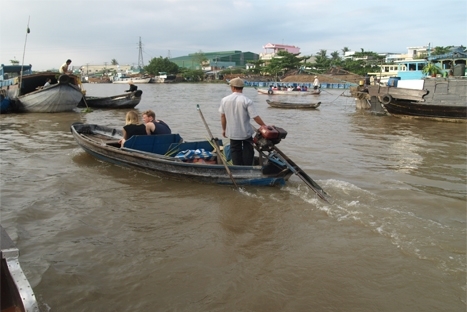 If you dont have much time, this tour bring you to explorer the largest city name Hochiminh city ( Saigon ) and short break to Mekong delta . 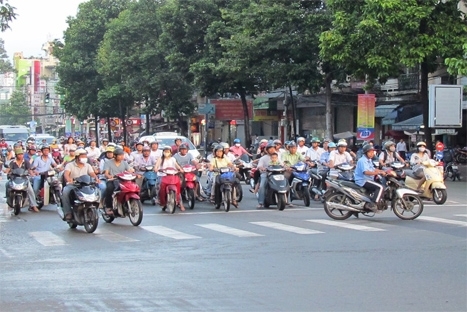 Ho Chi Minh City is a fascinating mix of old and new and a great place to start your Vietnam family tour. While in the big city you’ll explore the network of underground tunnels at Cu Chi, zip around the city streets by local truck taxi, try local barbeques and learn about Vietnam’s endangered animals. Spend a day exploring the colorful floating markets, emerald rice fields and lush back waterways of the Mekong Delta. 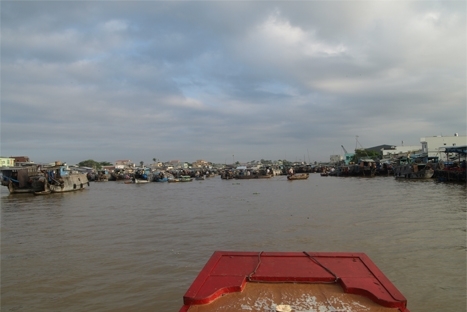 Leave the city behind and journey to Cai Be and Vinh Long. Embark on a cruise through the many tributaries of the Mekong, walk along the famous ‘Monkey Bridges’ that link the villages together and wander amongst vibrant tropical fruit gardens.